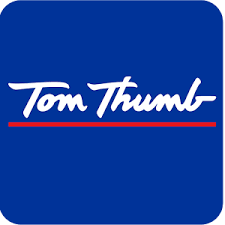 For Tom Thumb’s Reward Card you must complete the form at the following link and return it to the manager’s office at any Tom Thumb Store. Or you can pick up a form at any Tom Thumb Store and complete the form before you shop. Unfortunately, this process is not automated yet. The Tom Thumb Reward number is 13078. 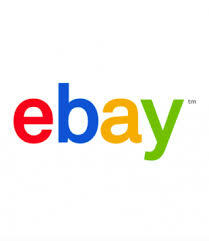 If you buy or sell on eBay, add us as your favorite charity and you will help us raise even more funds to help DFW dogs. You can donate a portion of your sales and offer your buyers an easy way to donate. Please favorite us! It’s simple enough to access, though it does not appear at present that Amazon is promoting it on their home page. 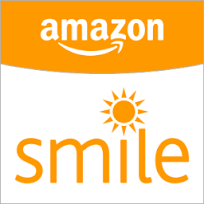 If you wish to visit the site, simply go to smile.amazon.com. After going to the domain, you will be presented with the option of selecting a charity. Here is the link for our wish list. Reward Card Programs want to help DFW Rescue Me? Well it is as simple as designating DFW Rescue Me as your charitable organization on your Kroger’s Community Reward Card, or your Tom Thumb Reward Card. For Kroger simply go to this link and sign in, or create an account to enroll. Once signed in you can enroll, or update your Community Rewards under your Account Settings. DFW Rescue Me’s Kroger Community Reward number is 92501.